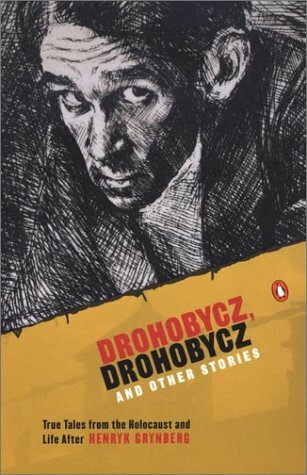 One of our most highly regarded Polish writers, Henryk Grynberg, here delivers thirteen authentic tales of the Holocaust, including the riveting title story, which reconstructs the assassination of the celebrated writer and artist Bruno Schulz. In each of these stories, it is not only the devastation of the Holocaust that resonates so clearly, but also the trauma that endures among its victims and survivors today. Going beyond individual crime and punishment, Grynberg explores collective guilt and the impunity of the twentieth century's two most genocidal political systems-Nazi Germany and Stalinist Soviet Union-in a profound investigation of bravery, baseness, and vulnerability. Henryk Grynberg is the author of twenty-five works of fiction, poetry, essays, and drama, and has been the recipient of many Polish literary prizes. After surviving the Holocaust, he sought refuge in the United States because of Poland's anti-Semitic campaign and censorship of his writing.